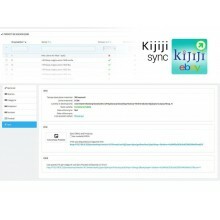 By our form just a few clicks to sell on IBS enter your account, choose the categories, vendors and producers who want to publish and then initiates the process. 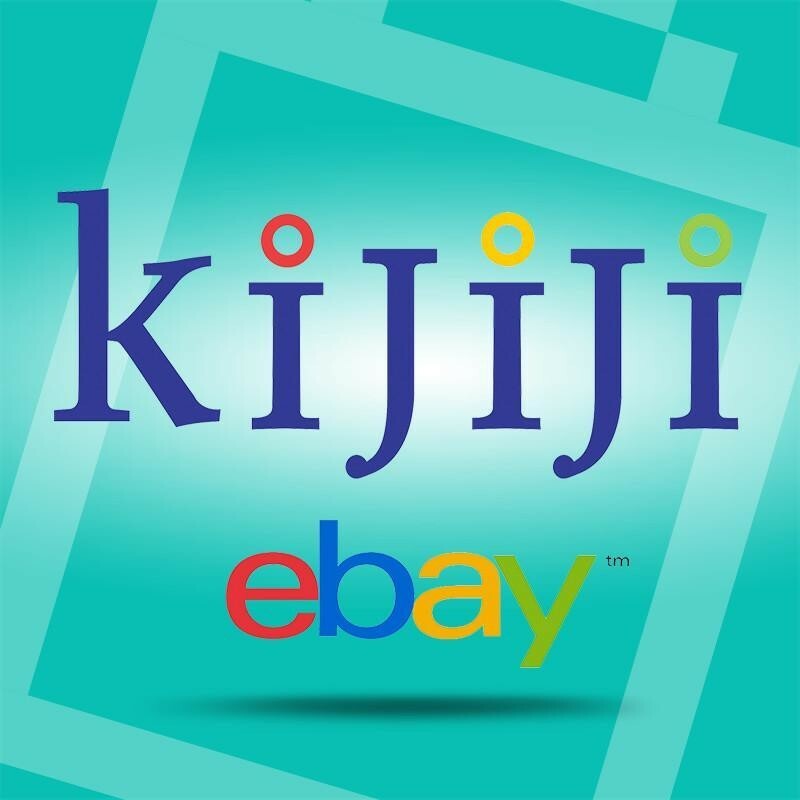 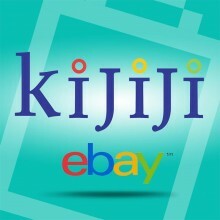 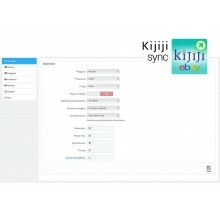 It is mandatory to subscribe to a Premium subscription with Kijiji. 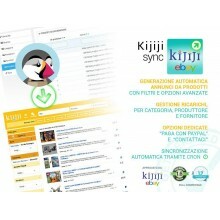 The module public in the categories "Parts and Accessories" and "Life Style"